Exciting new stuff going on at the Nest! I was recently asked to be the Worship Chair at our church, Ashford United Methodist Church. The worship chair oversees Altar Guild and Worship Arts (which is me). It is such an honor to be entrusted with the sanctuary’s sacred space and the atmosphere of our worship environment. As the Worship Arts person, I will be decorating the altar, the chancel area, the prayer station and the welcome table. I’ll also be helping our pastor present visual interactive pieces to illustrate special sermons as she sees fit. 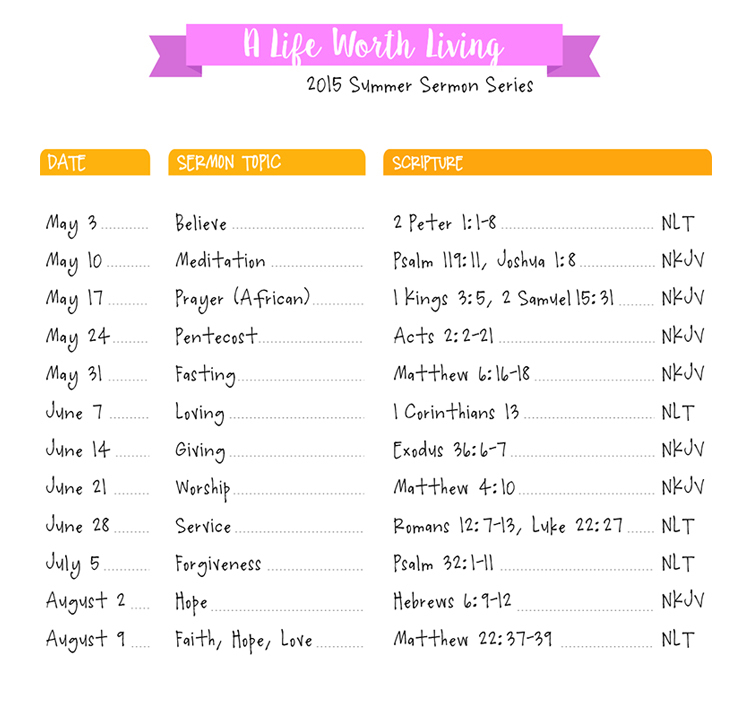 My first project has been to illustrate a sermon series entitled, “Living a Life of Worth". 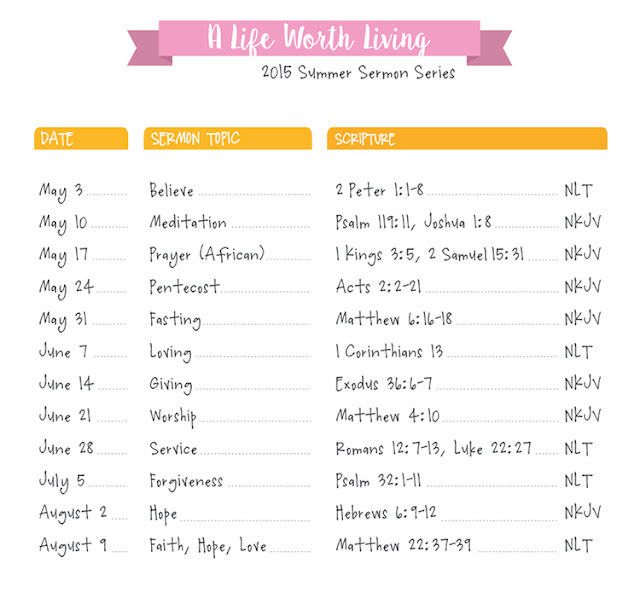 The series covers a different spiritual discipline each week for 3 months. That’s a lot of topics—they’re all different but interrelated, so instead of trying to design something for each one, I decided to create one collage to incorporate them all. It's a sort of visual crib sheet to keep each topic alive week after week and to build a visual representation of all the Christian practices we need to grow in faith. I’m calling it The Living Tableau. This is my canvas. 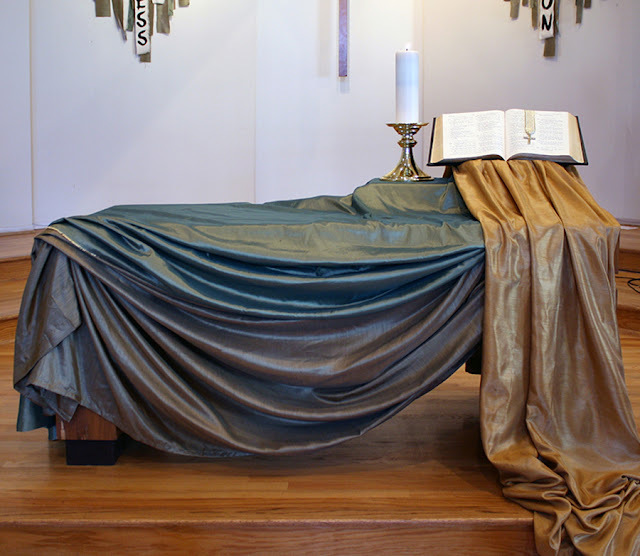 I draped the altar in green silks (for Ordinary Time) and placed the gold silk as if light is emanating from the Word. The candle is one of the two that our acolytes light. 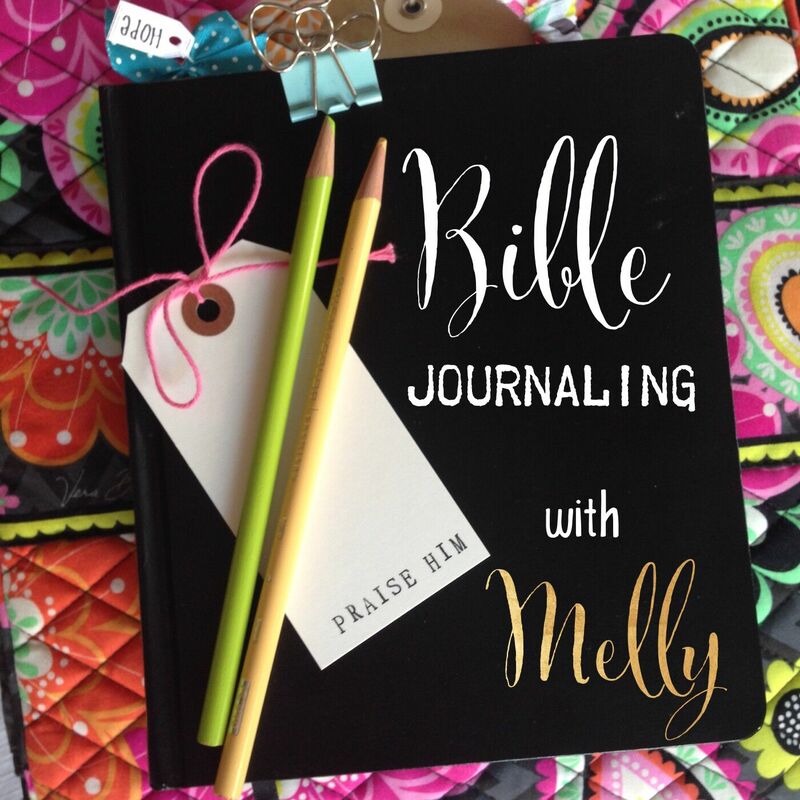 When I add a new item to the altarscape, I also turn the Bible to one of the scripture readings for that Sunday.